I truly love the weekend. I picked up these beauties at the market to brighten our weekend! 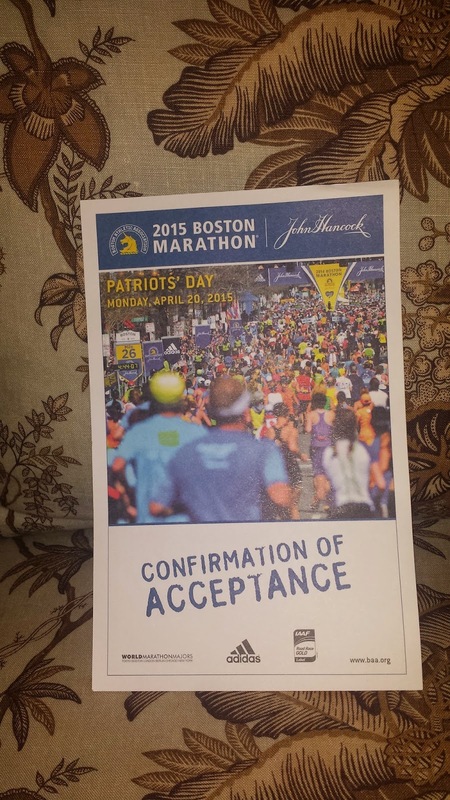 15 weeks until The Boston Marathon! Monday - 90 minutes spinning on the stationary bike (easy to moderate intensity). I don't want to ride too hard or work on too many hills right now until my knee completely heals. Tuesday - 60 minutes pool running. 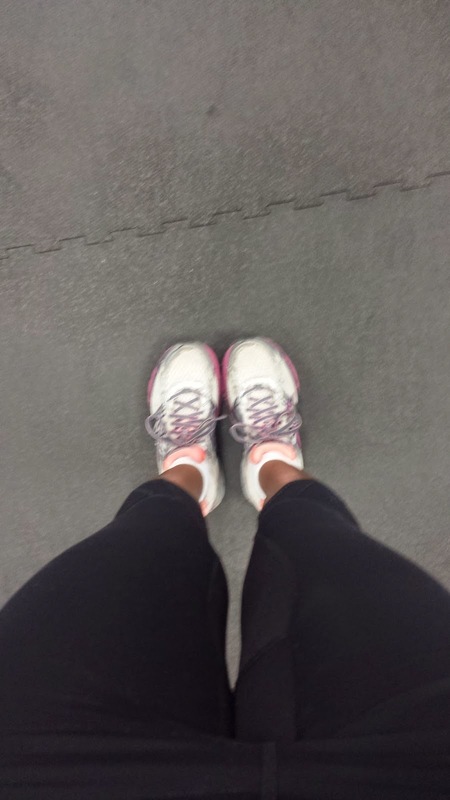 This week I started interval work! 20 minute easy warm up followed by 3x5 minutes of harder effort. 5 minute easy recovery between each set. Sunday - 60 minute pool running. 10 minute easy warm up. 3x10 minutes of harder effort. 5 minute easy recovery between each set. 10 minute easy cool down. I have GREAT news! My MRI is scheduled for this Friday! I will get the results back next Tuesday and that will determine if the stress fracture in my knee is healed. I am hoping to get the okay to start running next week. Woo hoo! Megan is our budding photographer. She loves to take photos and I let her have a go with my camera (safely around her neck). Here are two of her beautiful pictures from Friday afternoon! Here is the bike path where I have gone on many incredible runs. Being on this bike path makes me feel so excited to start running again! So I ended up cycling another 90 minutes on the bike. Sunday arrives and by mid morning, Megan comes down with a fever and now we are 2 out of 3! Later, while everyone was napping and snuggling, I escaped to the pool for a 60 min pool run. 10 minute warm up, 3 x 10 minutes hard with 5 minute recovery + a 10 minute cool down. This has been a interesting journey. I have found that I really love running in the pool. It gives me time to think and reflect in a different way than running on the roads (or trails) does. Maybe its because I don't have to think about traffic or tree roots - I don't know. One slight challenge has been finding pools that are deep enough to run in. You want to be in 8 feet or so of water to make sure your feet are not hitting the ground. We have a wonderful pool at the local college, but its been closed since mid December, so I have been hopping all over town to various pools. I have found that gyms that have pools, are usually lap pools that are only 4-5 feet deep. Those pools will NOT work for pool running. For even more helpful info on aqua jogging and some great sample workouts, check out THIS article from Runners Connect! It is supposed to be the Fastest, friendliest, most spectacular course in the west! I think this would be a great course to get a PR on and plenty of time for me to build up a great base. For more info on this super fast race (and great BQ!) go HERE! Ya gotta live a little, right? I am making a yummy chicken soup and I will share the recipe in a post! I would have to say Pink!